Hey Y’all, I'm Renee Yarrington, owner of Mamaste Doula and Birth Services and Co-Founder of Diapers for Delmarva. I believe every woman should be able to experience childbirth in any way they chose and be supported in that process. I've been a CNA (Certified Nursing Assistant) for 12 years and graduate in May 2019 with my bachelor's degree in Health Care Administration. 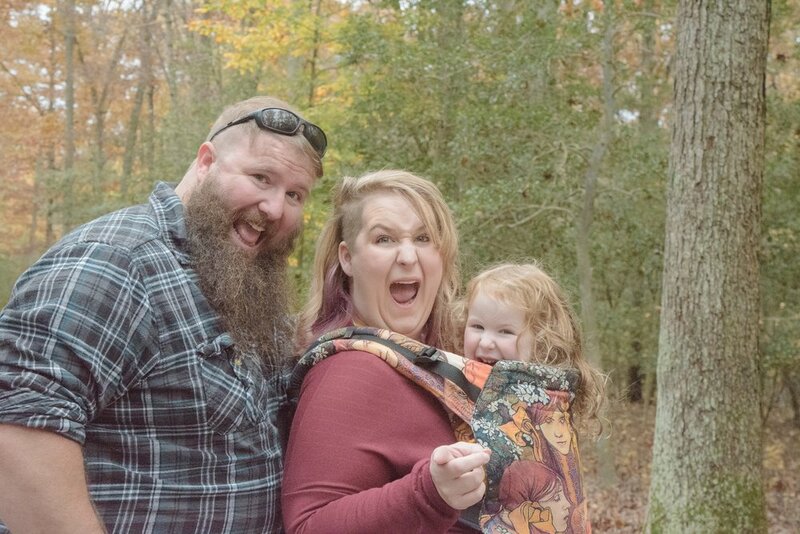 I took a break from nursing school between clinical semesters when my daughter was born to stay home and raise her while working for a home health company from home. In January of 2019, I began midwifery school to become at CPM (Certified Professional Midwife). While I am the primary doula for Mamaste Doula and Birth Services, I do enlist in back-up help from several area doulas. If a back-up is needed for your birth, you will have the opportunity to meet them prior to baby's arrival. I believe, while we may not be able to pick and choose exactly how a birth story happens, we do hold the power to change the narrative and make the best of even the worst situations. The decisions you choose for your family are entirely your own, and I support any informed choice you make. 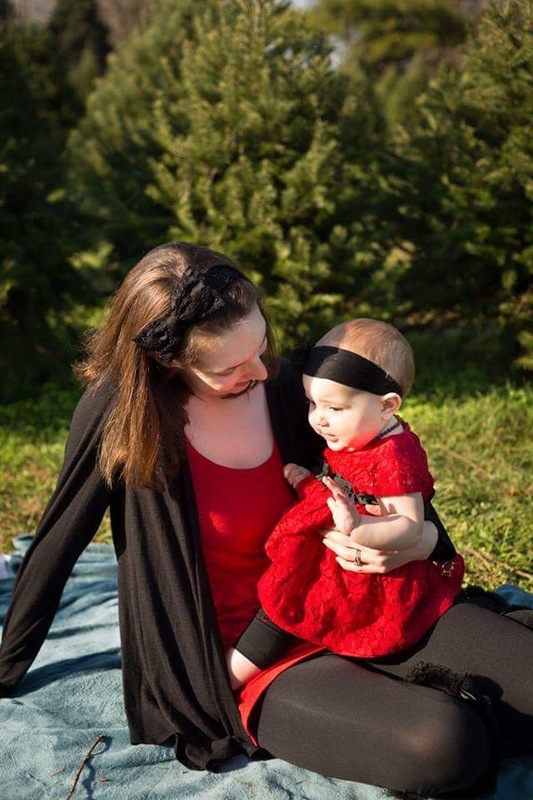 Nichole is the Co-Founder of Diapers for Delmarva! Nichole has been serving others for years through Girl Scouts and other nonprofit organizations. When she became a mom, that didn't change. It has always been in her heart to help others and Diapers for Delaware is the greatest way to give back to the moms who have helped her grow.